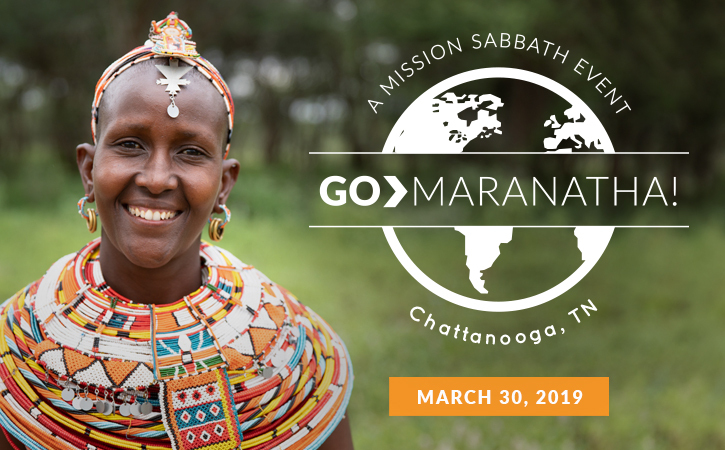 Go Maranatha!, a mission Sabbath event, will return to Chattanooga, Tennessee, for the third consecutive year, and everyone is invited to attend. Featuring the music of Wintley Phipps, stories from international Seventh-day Adventist Church leaders, and testimonies from volunteers of how missions has impacted their lives. Admission is free and no registration is necessary. 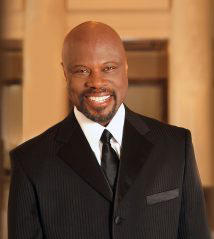 Wintley Phipps is a Grammy Award-nominated vocal artist, pastor, motivational speaker, and education activist. He has performed for many notable occasions around the world, including as the guest soloist for the Presidential Inaugural Prayer Service, which was attended by President Barack Obama and First Lady Michelle Obama.